The Odyssey NPR coverage of The Odyssey by Homer, translated by Emily Wilson. News, author interviews, critics' picks and more. In this fresh, authoritative version — the first English translation of The Odyssey by a woman — this stirring tale of shipwrecks, monsters, and magic comes alive in an entirely new way. 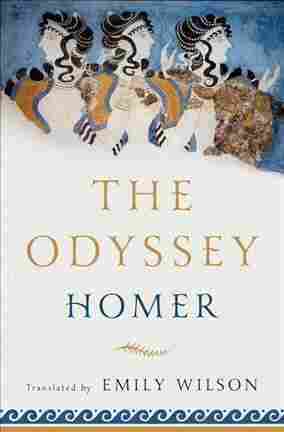 December 24, 2017  The first woman to translate Homer's epic says she wanted to focus on the crystalline clarity she found in the original text, and let the muse speak directly to the readers. December 2, 2017  Wilson — the first woman to translate The Odyssey — has created a fresh, authoritative and slyly humorous version of Homer's epic that scours away archaisms while preserving nuance and complexity.